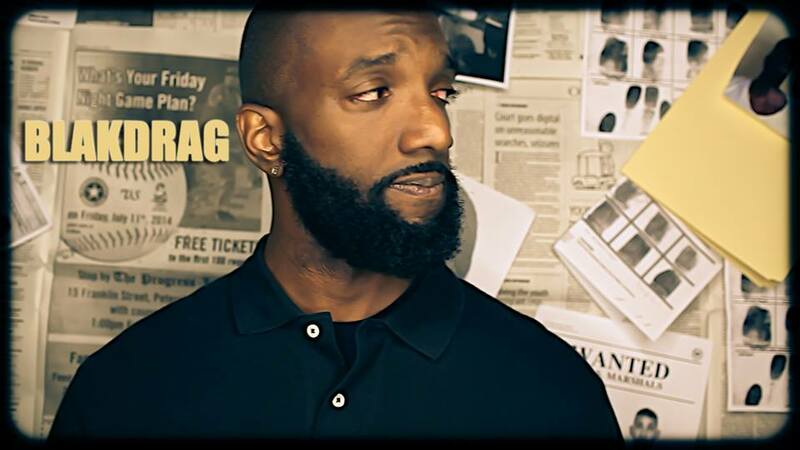 Hot new video from BlakDrag entitled “I Gotta Habit”. Shot by Smoothmatic for Soul Live media! High quality music and videos coming straight out of Virginia, so support this one!